Genuinely relaxing luxury escapes for parents with little ones under five. From organising baby seats to Baby Butlers, our meticulously planned family escapes with the littlest of travellers in mind guarantee a stress-free holiday from start to finish. Within hours of arrival, your darling cherubs will be in love with their beautiful nanny. And you’ll be in love with the exceptional Coconut Mojito at the Sundowner Bar. The luxury of time out is yours. ff who will love and care for your little ones as much as you do. 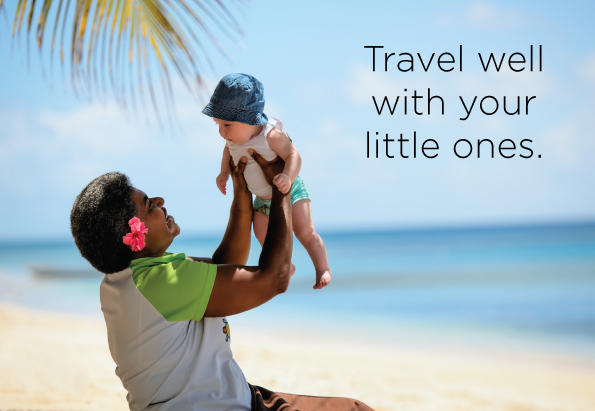 When next you escape, make sure you travel well with your little ones.  Choose one of our carefully selected holiday packages below.